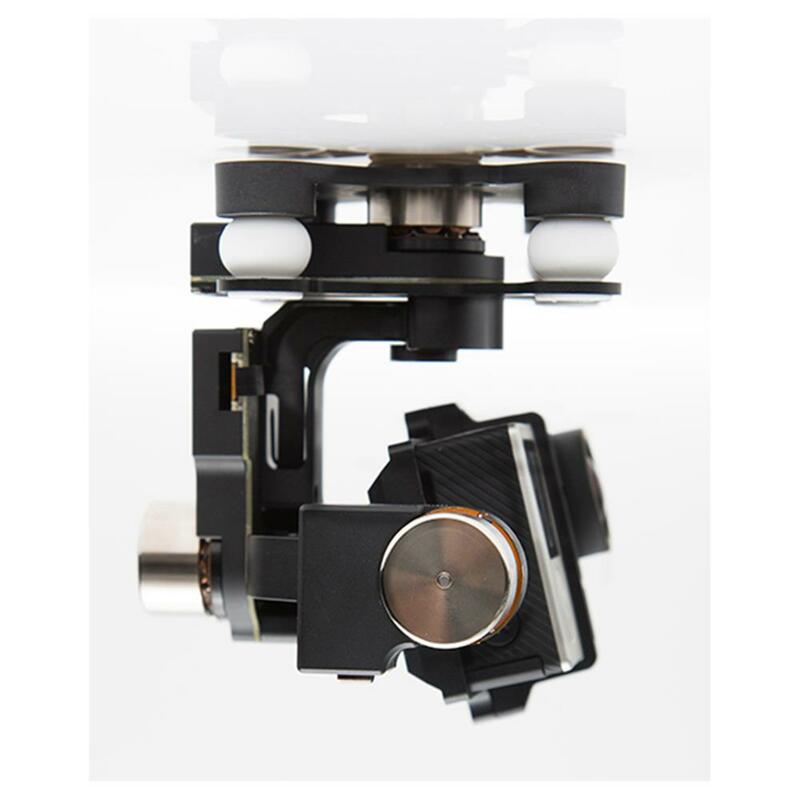 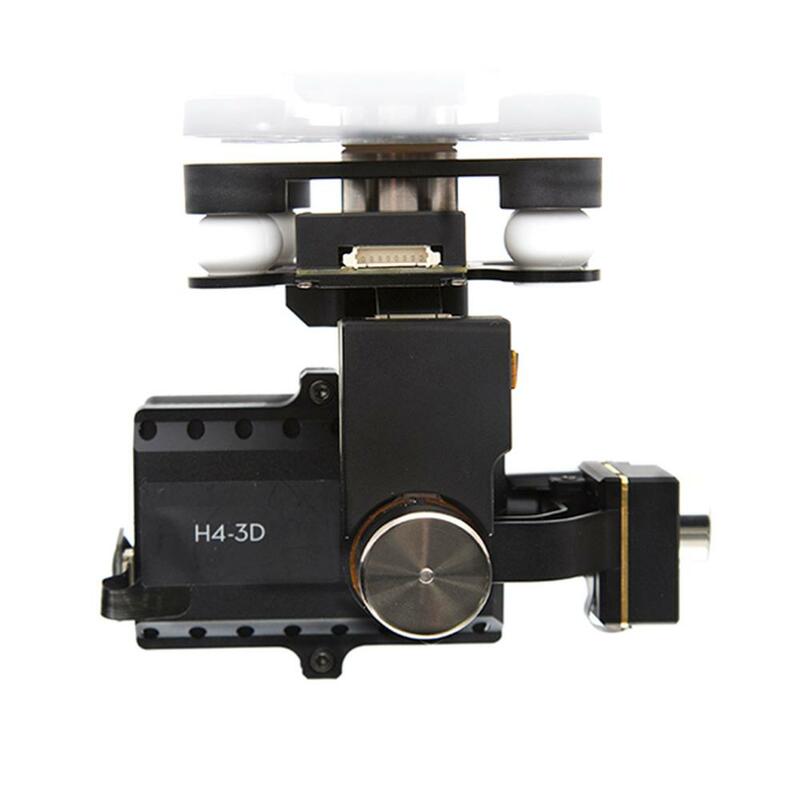 *The H4-3D gimbal comes customized for the DJI Phantom 2. 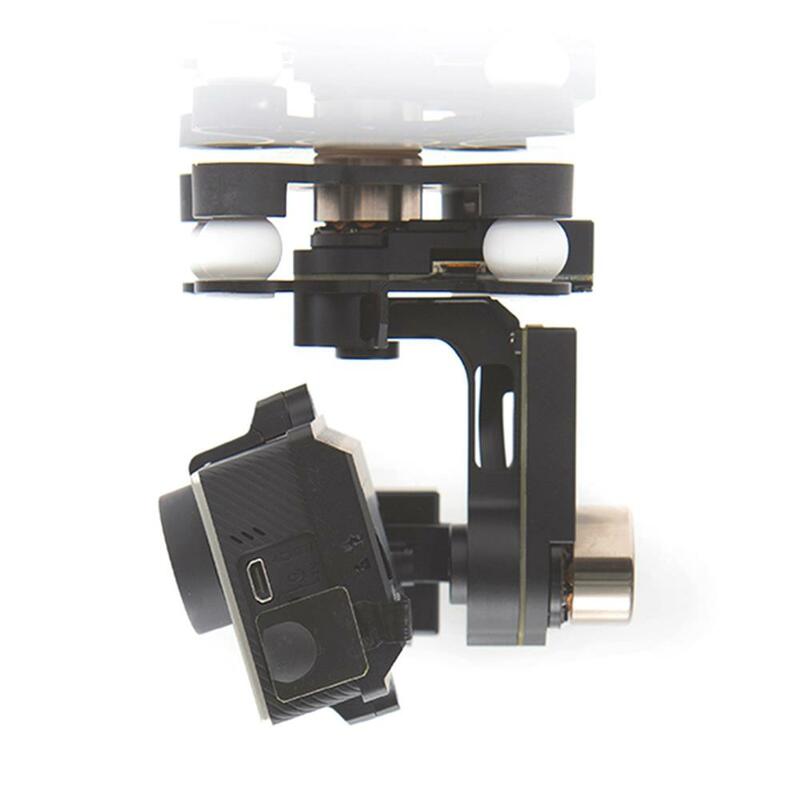 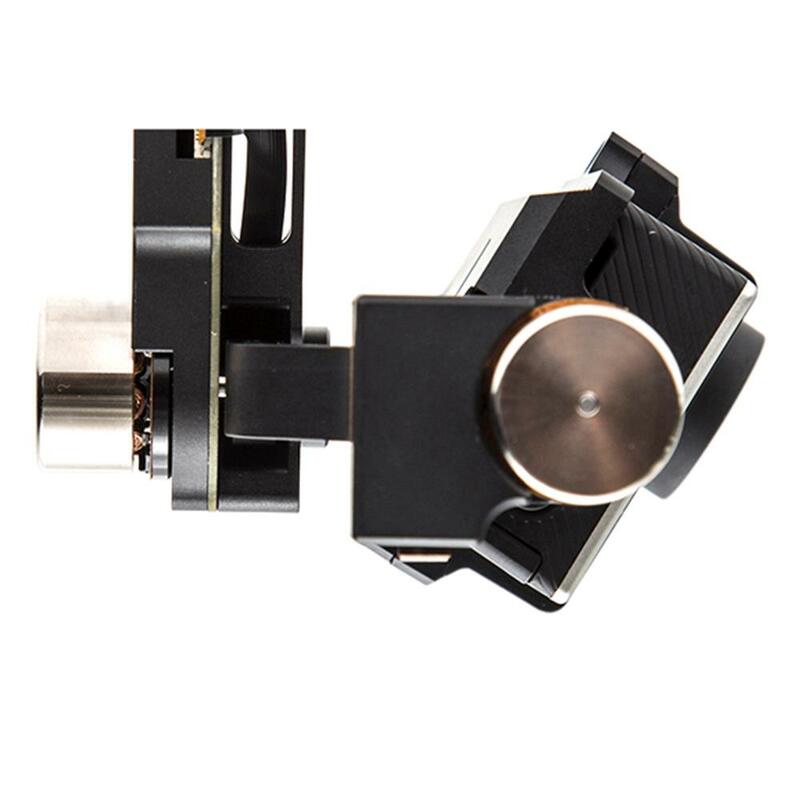 If you want to use it with the DJI Flame Wheel or other platform with DJI flight controllers, the independent GCU module is required. 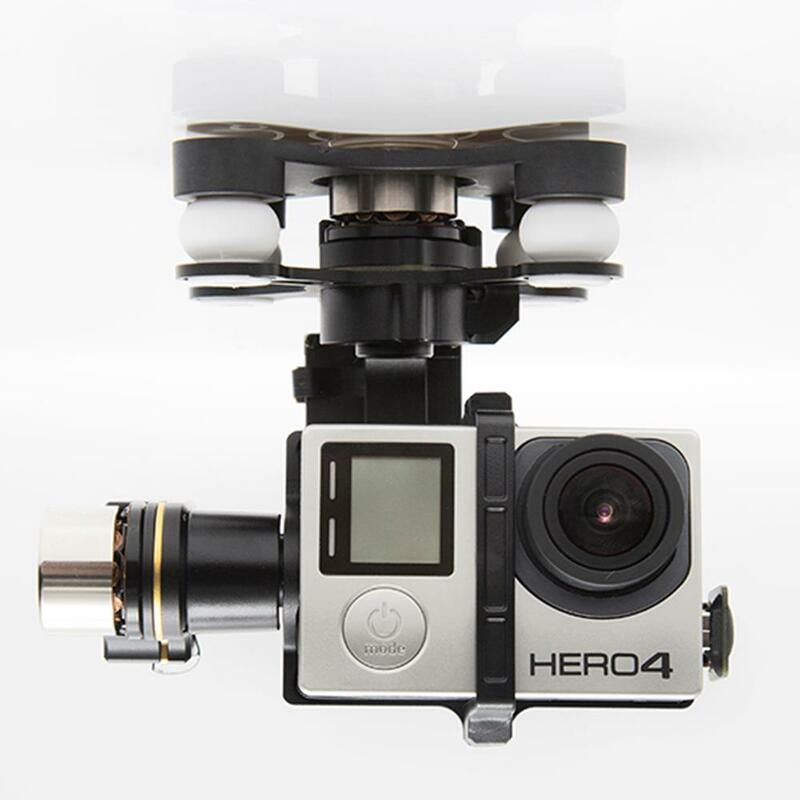 Note NAZA-M LITE is not supported, and a NAZA-M V2 PMU must be used if using a NAZA-M V1 flight controller.